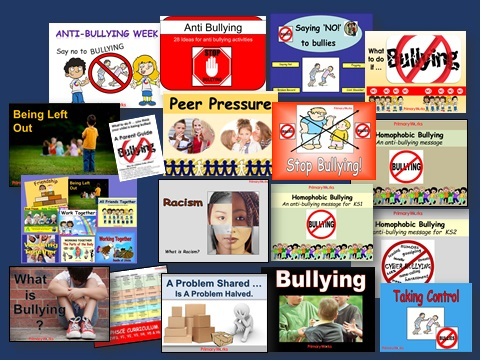 Download this PSHE Bundle of 18 products to help children find out more about what bullying means and how to deal with it. 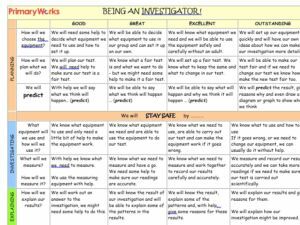 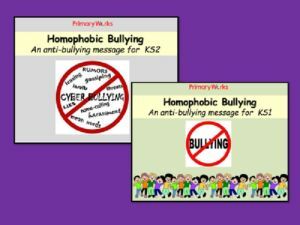 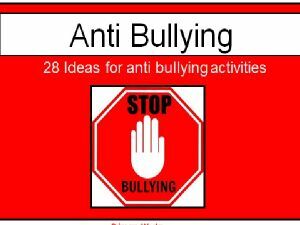 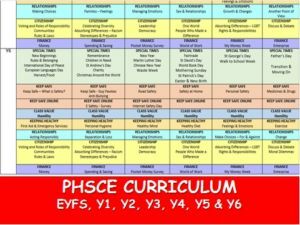 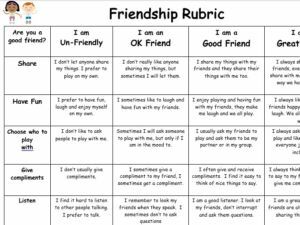 These PowerPoints are suitable for assemblies or PSHE lessons with a focus on bullying and friendships. 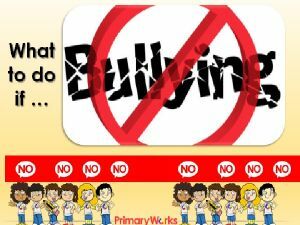 They will help teachers provide encouragement for children to think about how a bully acts, why people bully and what to look out for when someone is being bullied. 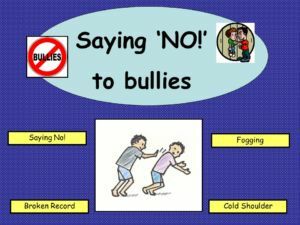 The products emphasise that when someone is being bullied it is sometimes very hard for them to speak about it openly and children will understand that if they are being bullied it is important to know that they are not alone. 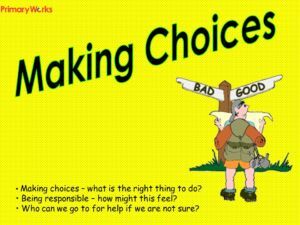 There will always be someone to help. 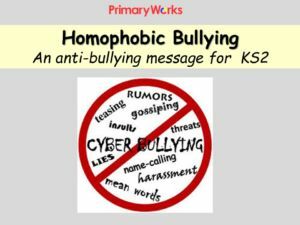 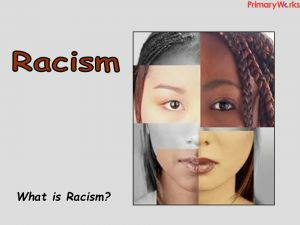 Speak out against all types of bullying – including racism and homophobic bullying.